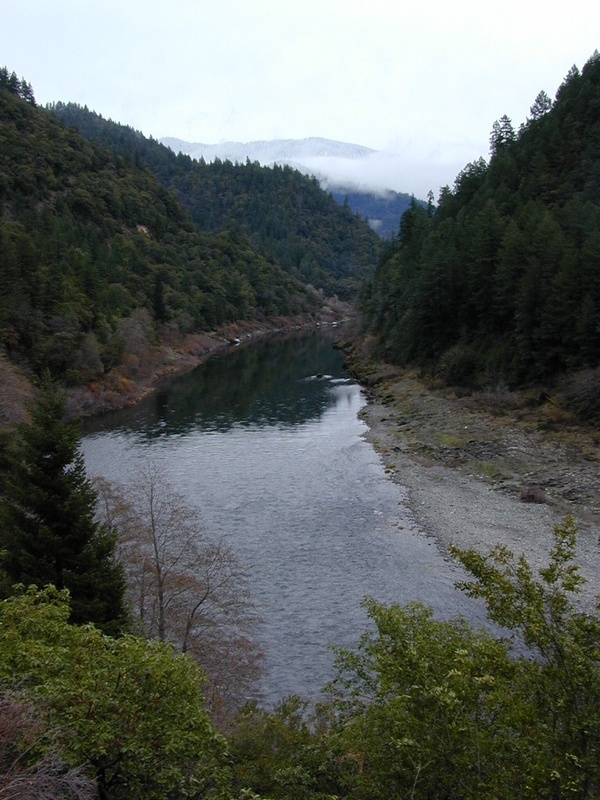 Smith River and a few others rivers entertwine on this NorCal landscape of mountains, forests and sky. Six Rivers National Forest, Siskiyou Wilderness, Redwood National Park, and numerous other State Parks, all call Crescent City coastline home. Plenty hiking and backpacking trails to be discovered. 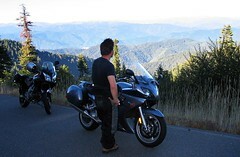 This entire region is steep rugged terrain of canyon & redwood forest. 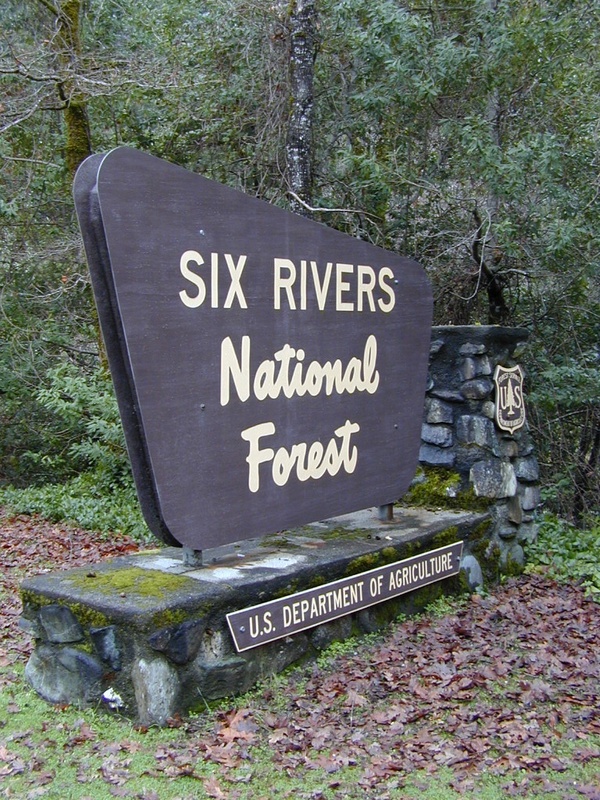 Some old logging roads have been closed to protect certain areas, but thousands remain open for backroad travels, dispersed camping for hunters, fishermen or those who stay away from developed campgrounds. 4 Wheel drive vehicle might be needed on some back roads. Proper signage is not alway guranteed. River & steam, so bring a good map. Mud is likely in Spring time. Be warned: this is a very wet and rainy area. Historic Mines & Logger's camps are around every corner. Tons of great fishing, secluded backwoods camps & maybe even a glimpse at the legendary myth creature feared by all.. Big Foot! Some of these sites are amoung the smallest & most remote in the area. 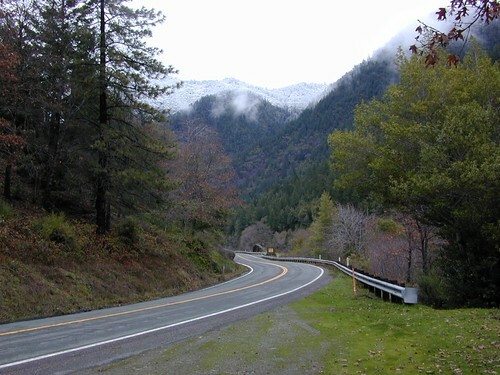 The campgrounds located closest to highways usually fill up fast & can attract all types of campers. For the seclusion, head a few miles off the main roads & enjoy the silence. Many dirt roads lead to remote forest and dispersed camping for real seclusion seekers. Know your vehciles capability (in advance) and avoid muddy routes. Campers, kayakers, hunters, fishermen or those who wish to camp away from developed campgrounds may choose to camp away from the highway and on the backroads. 4x4 may be needed on some roads & signage is not alway guranteed. River & creeks are abundant. Obtain a camp fire permit at the local Rangers station & follow any fire restrictions in effect.